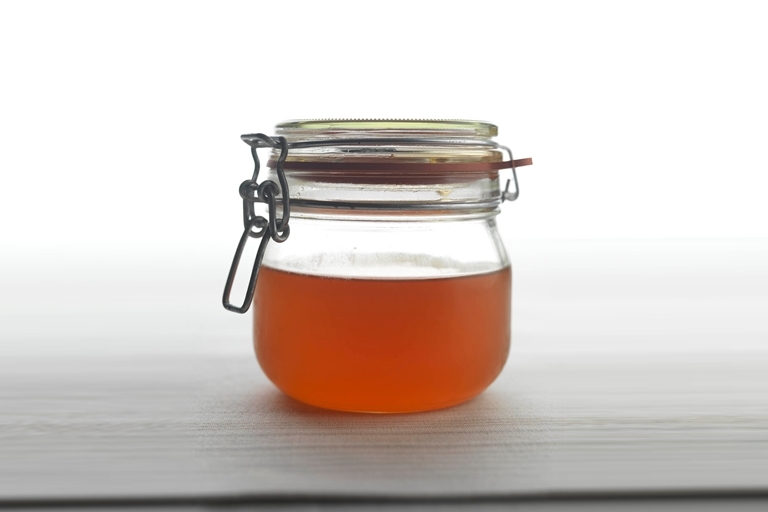 This recipe for a simple but classic syrup from Geoffrey Smeddle is delicious on blue or hard cheeses, as well as being a good friend for waffles and ice cream. This easy syrup recipe was developed by the chef for the Sunday Herald. Be sure your jars are well-sterilised so that the syrup will keep well, particularly if you plan on giving some jars to friends and family.